Blaqstarr – "She Is Love"
The latest offering from Baltimore-based DJ, producer and artist Blaqstarr's forthcoming debut album Here We Are comes in the form of the breezy ..
Moombahton is the sound of the summer, and Diplo's Mad Decent label has definitely been the leader in bringing the genre to the masses. 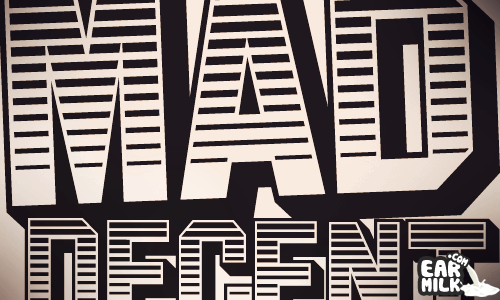 But Mad Decent ..
Mad Decent is getting their swerve on with its second installment of the Mad Decent Block Party, taking place on Saturday, August 15, in Philadelphia. ..